View cart “Dubmix Aux Expander” has been added to your cart. 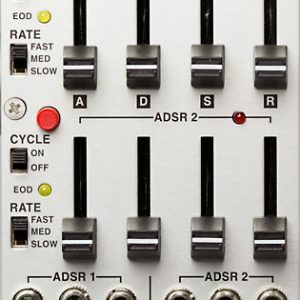 The µMIDI provides all the essentials to control and sync your Eurorack modular from your computer, iPhone/iPad, or hardware MIDI device with a minimum of fuss. No menu diving or configuration scripts, just two buttons. The connectivity, feature set, and compact size make the µMIDI ideal for integrating your modular with the rest of your rig while not taking up too much space in your case. The lower half of the µMIDI gives you everything you need to control a single voice synth via MIDI. 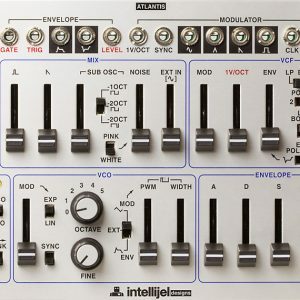 Just connect either a USB or DIN MIDI cable to the module, LEARN a channel, and start playing. DIN or USB MIDI input. As of firmware revision 1.11 the µMIDI supports configuration of some internal parameters via a browser-based configuration utility. Currently the utility is only compatible with Google Chrome. The module firmware can be updated using the Firmware Updater and a USB cable. 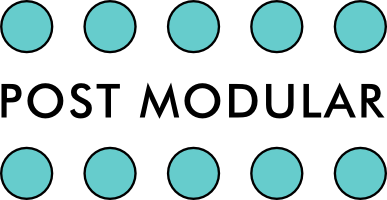 Hold the LEARN button while turning on the module to enter the bootloader. Fix USB communication problem on some Windows machines. Fix stuck gate when using last note priority. Ability to set coarse and fine tuning via RPN messages. The default tuning is -24 so that 0V corresponds to C0 in Ableton Live.